The Indiana Harbor Belt is one of the three notable terminal lines which sprang up in the late 19th century to serve greater Chicago; two were owned by major line-haul railroads (IHB and the Belt Railway of Chicago) while the Baltimore & Ohio controlled its wholly-owned Baltimore & Ohio Chicago Terminal. 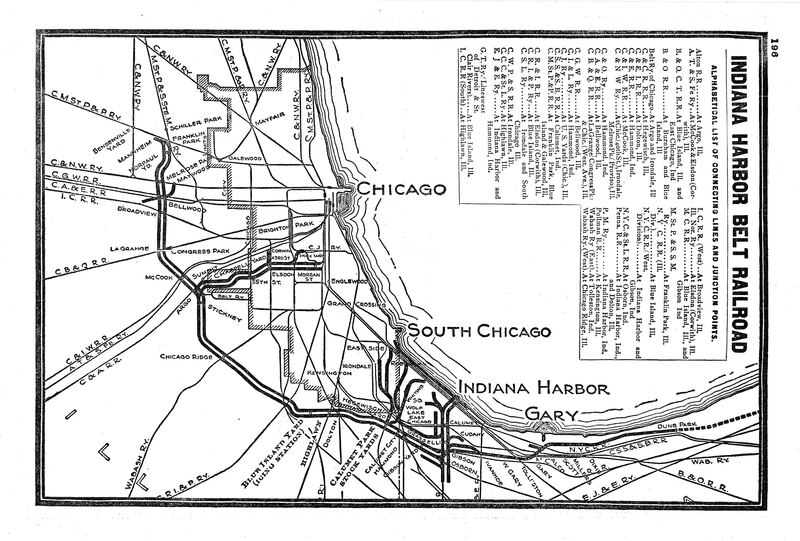 In addition, the Elgin, Joliet & Eastern (EJ&E) provided a bypass around the entire metropolitan region. As its slogan implied, the IHB truly did "connect with all Chicago railroads." Interestingly, before blossoming into its modern-day incarnation, "The Harbor" got its start in the livestock business by serving local meat-packers in the Hammond, Indiana area. In time, the railroad became a subsidiary of three Class I's; New York Central (majority), Milwaukee Road, and Chicago & North Western. 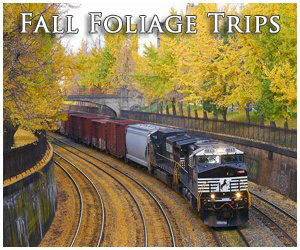 Due to traffic shifts away from traditional blocking and classification, the railroad struggled after the 1960's. It then regained its footing as an interchange carrier and has prospered ever-since. Today, IHB's motive-power no longer wears an NYC-inspired livery although continues to play a vital role in the movement of freight in and around Chicago. Among the nation's true belt lines, Indiana Harbor Belt was the largest of them all. According to Michael Blaszak's article, "Whither The Indiana Harbor Belt? Change On The Harbor" from the March, 1986 issue of Trains Magazine, at its peak the carrier maintained 561 total miles (although its main line stretched just 40 miles), making it more than 150 miles larger than the Belt Railway of Chicago (398 miles), the nation's first. Like all Chicago belts, IHB got its start in the late 19th century as evermore trunk lines arrived in Chicago. As these big railroads jockeyed for a downtown connection, congestion reached near-gridlock levels. They soon realized a series of small terminal systems would offer the only efficient means of handling, blocking, and dispatching freight through the mayhem. 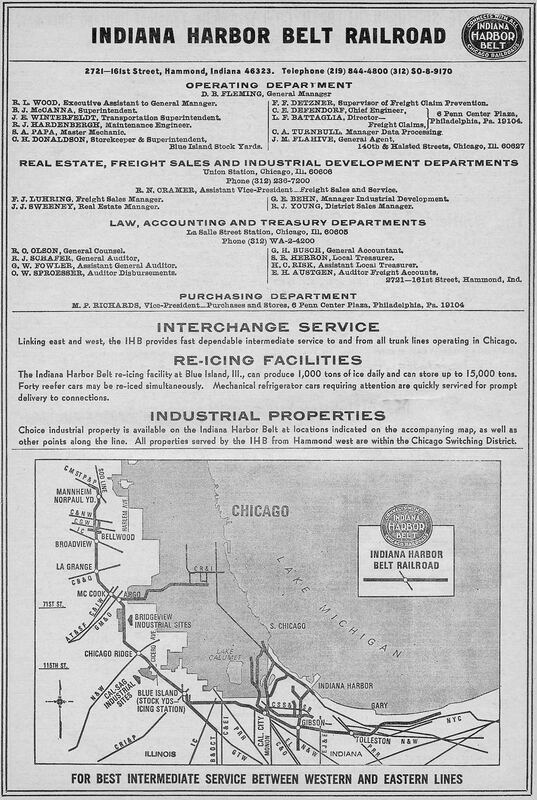 In IHB's case, its heritage began with the Chicago, Hammond & Western Railroad's (CH&W) chartering on April 21, 1896. While this small pike initially held no ties to the G.H. Hammond Company, an early player in the meatpacking industry, the firm later acquired a 55% majority to serve its plant in Hammond, Indiana. All told, the CH&W would cover 39 miles connecting Whiting, Indiana with the Chicago, Milwaukee & St. Paul (Milwaukee Road) in DuPage, County, Illinois via Blue Island. Elgin, Joliet & Eastern, "The Chicago Outer Belt"
Before construction began, a major problem arose; another road had already built from a point south of Chicago to McCook, Illinois. It was known as the Chicago & Calumet Terminal (C&CT) with a charter dating to 1890. 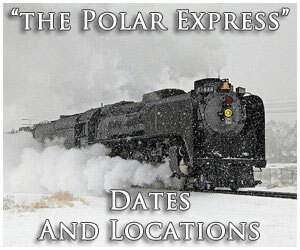 The C&CT carried an interesting history; it was originally promoted by the Northern Pacific which then had direct access to Chicago through control of the Wisconsin Central. A few years prior, in 1883, NP had opened its initial Puget Sound Extension and was positioning itself to become a dominant western carrier. Alas, the financial Panic of 1893 resulted in receivership on August 15th and it lost control of both the Wisconsin Central and Chicago & Calumet Terminal. 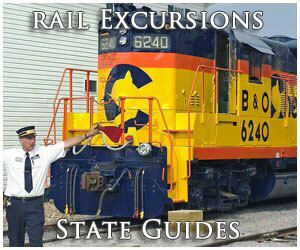 The latter was eventually acquired by the Baltimore & Ohio, which became part of its Baltimore & Ohio Chicago Terminal. In the end, the C&CT and CH&W worked out an agreement to avoid building duplicate lines; the CH&W would maintain trackage rights over the C&CT between Blue Island and McCook. In exchange, C&CT would garner the same from the CH&W between McCook and the latter's end of track connection with the Chicago, Milwaukee & St. Paul (Milwaukee Road) at Franklin Park (DuPage County). After the deal was consummated on October 9, 1896 the CH&W completed its line to Franklin Park the following year. While technically owned by G.H. Hammond, the railroad's construction was largely financed through the Michigan Central (MC) and Lake Shore & Michigan Southern (LS&MS). Both of these formidable systems were controlled by the mighty New York Central, which saw the CH&W as a means of improving its Chicago terminal services. While this was ongoing the MC and LS&MS funded two similar projects; the Terminal Railroad (opened on January 24, 1897) and the East Chicago Belt Railroad (finished that same year). The former provided a better connection to the Union Stock Yards, running 10 miles south from that point where it met the CH&W at Argo. The latter ran from an interchnage with the CH&W at the Indiana/Illinois state line to Grasselli, Indiana (East Chicago) to serve a chemical plant. Following all three roads' completion a series of corporate maneuverings took place; first, on January 1, 1898 the CH&W was merged into the Chicago Junction Railway (CJ). Next, CJ leased the Terminal Railroad (later renamed the Indiana Harbor Railroad) and East Chicago Belt. (Throughout this time, the New York Central was never out of the loop as the CJ's president was a Central executive.) Nearly ten years later, on June 29, 1907, the East Chicago Belt was renamed as the Indiana Harbor Belt Railroad, which then acquired the Chicago, Hammond & Western and Indiana Harbor on October 31st. While such numerous name changes can be extremely confusing when studying rail history they were relatively common events during the industry's formative years. These predecessors comprised the bulk of IHB's network although it continued to expand somewhat during the early 20th century by tapping into northwestern Indiana's growing industrialized area, the so-called "Calumet Region." This location is situated around Indiana Harbor and was reached through the 1907 lease of the Chicago, Indiana & Southern, another NYC property. There were two final extensions between 1908 and 1909 by accessing Roby and Cudahy in East Chicago. 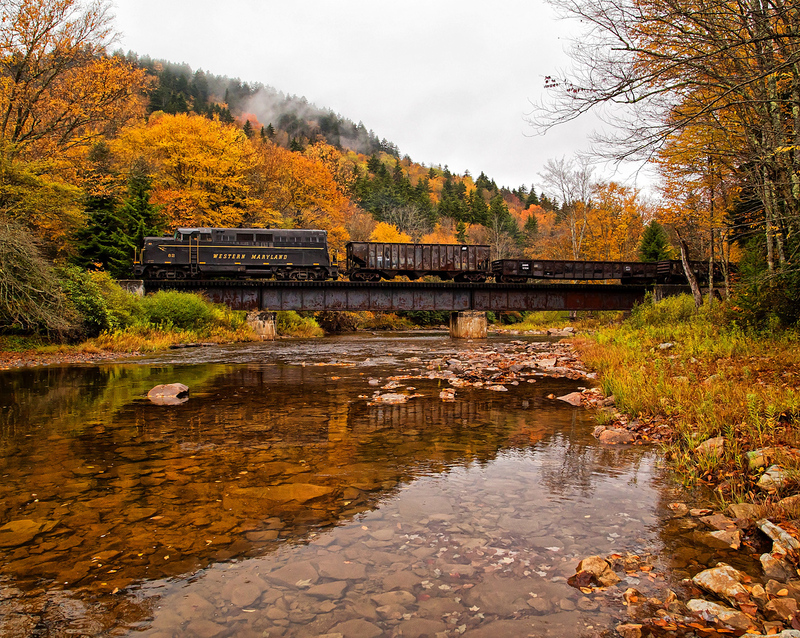 Finally, IHB reached even more customers via trackage rights over the Elgin, Joliet & Eastern and Pennsylvania. The inclusion of these lines essentially completed the modern IHB. 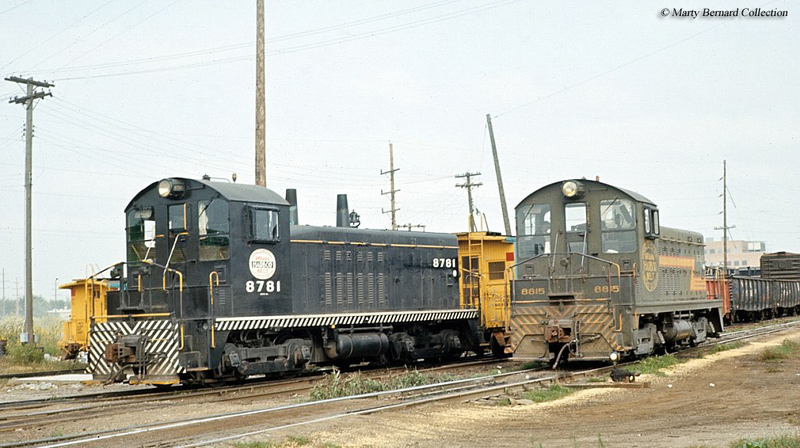 The company's base of operations was New York Central's Gibson Yard, located in the Hammond, Indiana area which contained shops, a roundhouse, coaling facilities and hump yard. As noted in the system maps above it stretched from northeastern Indiana to Franklin Park with a main line somewhat similar to the EJ&E's outer belt albeit situated closer to the downtown area. In the end, Central wound up as only part-owner. In 1911 the Chicago & North Western and Milwaukee Road both acquired a 20% stake as a means of improving their interchange connections. The Harbor's strategic location enabled it access to all of the region's major Class I's just as its slogan stated, "Connects With All Chicago Railroads." These primarily included the Alton Railroad (later Gulf, Mobil & Ohio); Santa Fe; Chicago & Eastern Illinois; Baltimore & Ohio; Chesapeake & Ohio; Chicago, Aurora & Elgin; Burlington; Chicago Great Western; Erie; Monon; South Shore Line; Rock Island; Soo Line; Nickel Plate Road; Pennsylvania; Pere Marquette; and the Wabash. IHB's ownership may have been a three-way consortium but there was no mistaking who was in charge. 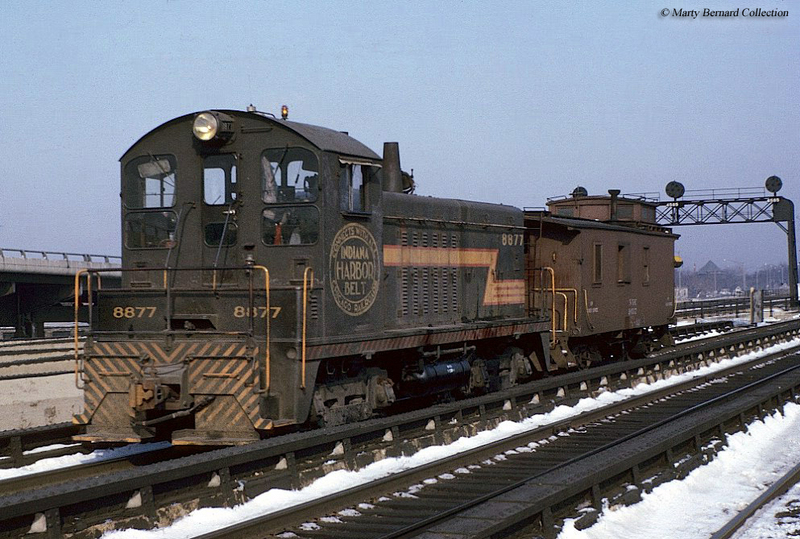 This was made vividly clear in the diesel era when a fleet of new Electro-Motive switchers wore an NYC-inspired "lightning-stripe" livery (replaced in 1980 with a simple black and orange scheme). It's steam fleet comprised a mix of switcher arrangements including 0-4-0's, 0-6-0's, and 0-8-0's (There was a small, three-unit sub-grouping of these classed U-4a which were dubbed "Super Switchers." They were a late-era design of Alco's Brooks Works, outshopped in 1927. The steamers boasted a whopping 89,500 pounds of tractive, which was greater than the Harbor's batch of Mikados!) 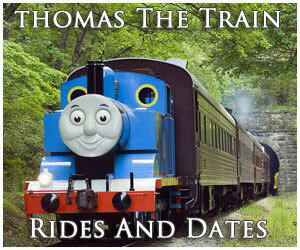 along with an additional forty 2-8-2's. In all, IHB owned more than 150 examples of the iron horse. 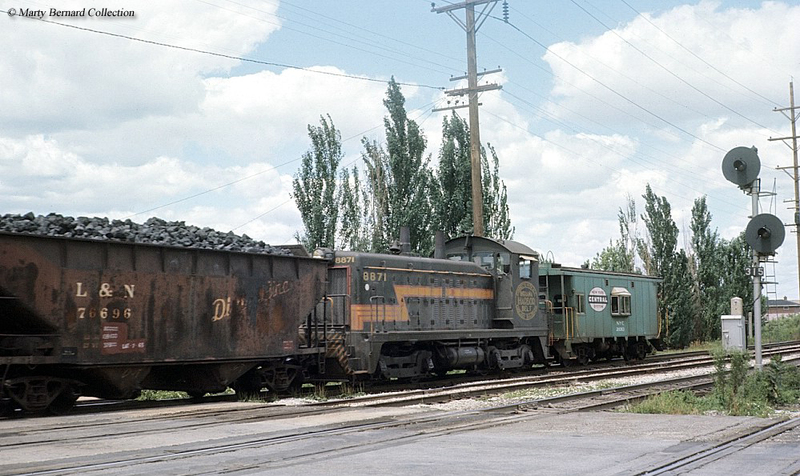 The company wasted no time transitioning to the diesel, purchasing 118 switchers from Electro-Motive between 1948 and 1950. It also picked up a few Fairbanks-Morse's designs including the H12-44 and H20-44. 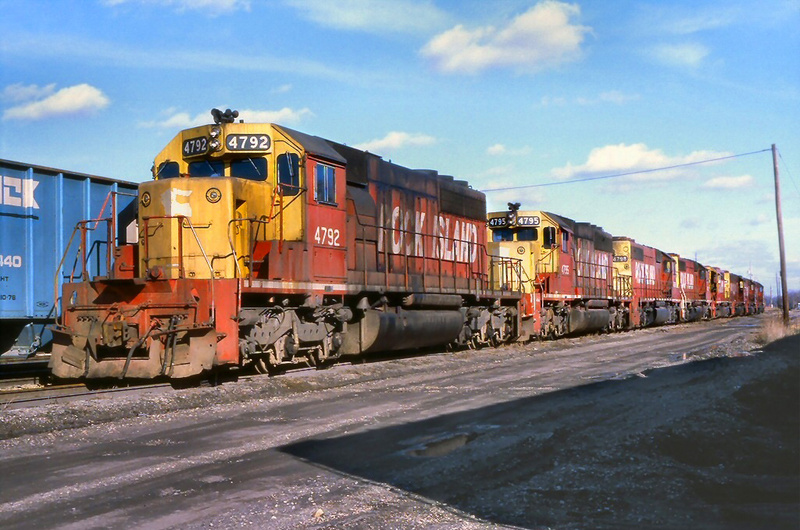 During the 1960's its roster was overhauled with newer SW1500's and shortly thereafter purchased its first road-switchers in 1973, the SD38. Today, its fleet is a bit more diversified featuring slugs, gensets, and additional road-switchers. IHB's ownership remained unchanged until 1961 when C&NW sold out to the Milwaukee Road due to its declining financial situation; this realigned ownership to Milwaukee enjoying a 49% stake and New York Central the 51% majority. 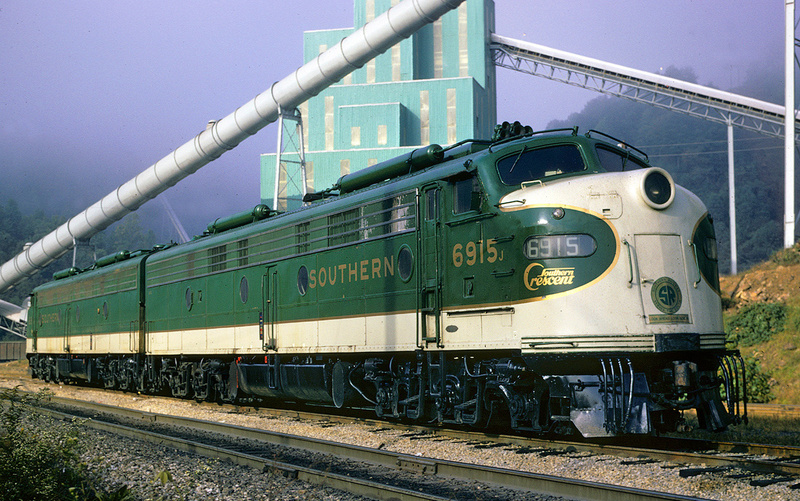 The railroad's toughest years were during the 1970s and 1980s, a time that found the industry in great decline. With interchange traffic virtually gone the Indiana Harbor Belt came to rely almost exclusively on through, bridge traffic. Interestingly, with its main line situated away from the downtown region it was perfectly suited for this business. 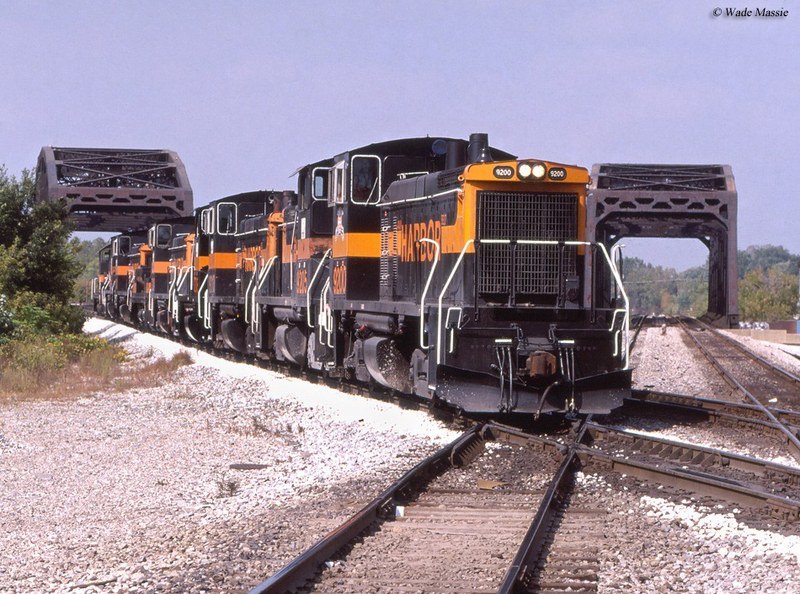 The mergers, bankruptcies, and acquisitions which followed the 1960s have witnessed a new set of owners; the Canadian Pacific picked up Milwaukee's 49% share through subsidiary Soo Line's acquisition of that road in 1985 while the 1999 buyout of Conrail brought in CSX and Norfolk Southern, giving each a 25.5% stake. 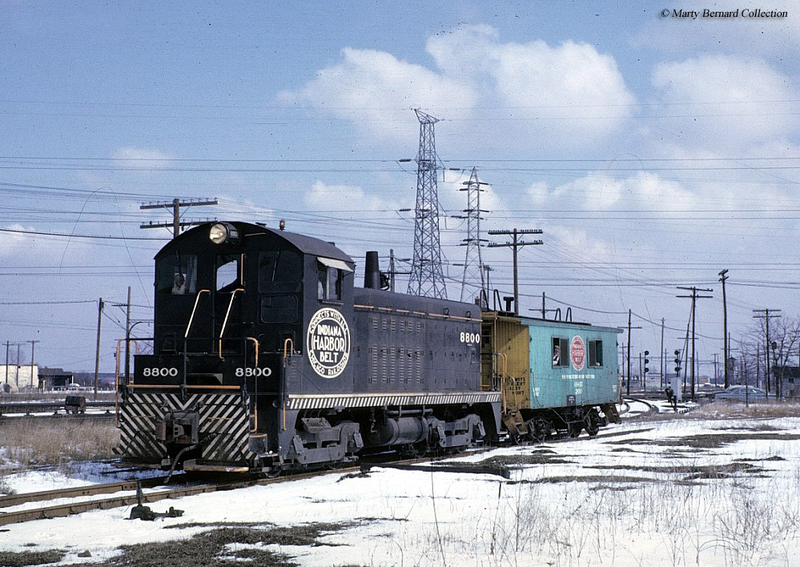 Today, the IHB remains an important part of the rail infrastructure in Chicago with its double-tracked main line that runs nearly the length of its property and 320 total track miles.